Coconut seems to be one of those foods that people have a definite opinion on: you either love it or hate it. Janna and I both love it. LOVE. And what better way to enjoy coconut than combined with crunchy pecans, mixed into a messy, delicious batch of sweet custard and piled high onto a Dark Chocolate Cupcake? Okay, so maybe there are some other equally delicious ways to eat it, but it’s hard to beat that yummy combo! This blog post just happened to coincide with my nephews birthday. It’s a labor of love for me to make birthday cakes for the family whenever possible, and this time the request was for German chocolate cupcakes. So, I baked 2 dozen Dark Chocolate Cupcakes, topped them with the spread and delivered them to the birthday boy, all the while snapping pictures, of course. This spread is more than just a cupcake topping. It’s pretty versatile and can be used as a filler or frosting for layer cakes, a topping for ice cream, a finishing touch for cinnamon rolls…the sky’s the limit! However you do it, enjoy! 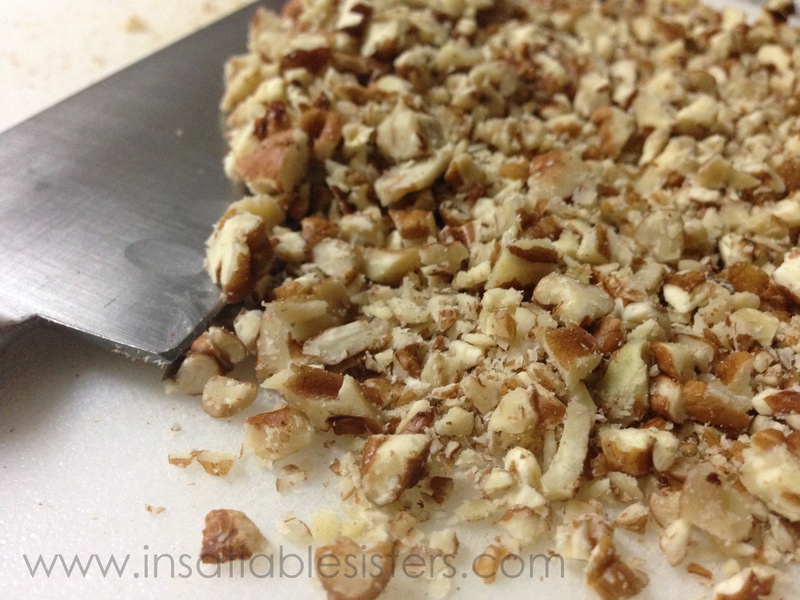 Once thick, remove from heat and stir in the coconut and pecans until well combined. Allow mixture to cool completely before using as a spread or filling. I remember when I was growing up, my mom was always baking these big, gorgeous wedding cakes for friends and family. It was so exciting to sit and watch her frost the cake and stack the tiers high, then decorate it with perfect frosting roses and embellishments. She always made the most perfectly white, fluffy vanilla buttercream frosting to frost it with. She would spread leftover frosting on graham crackers for Joanie and I. 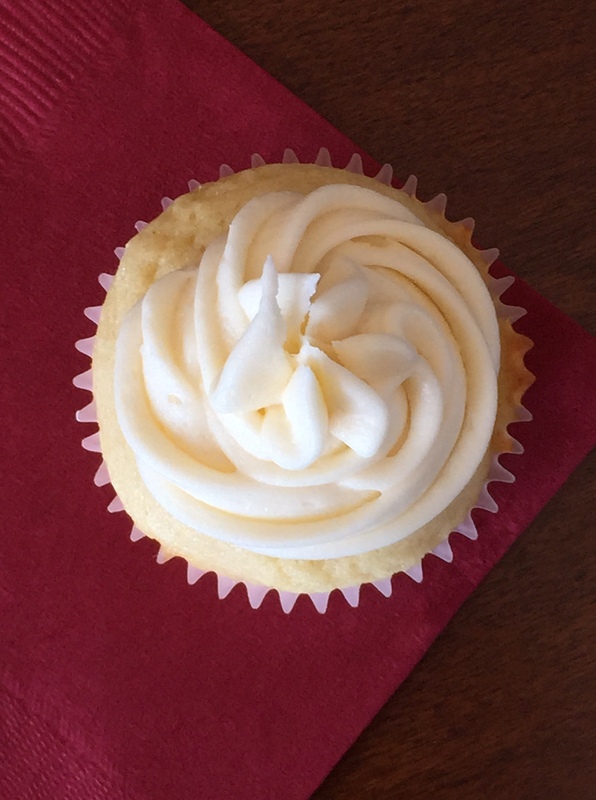 When I started baking cakes and cupcakes several years ago, I couldn’t get the consistency of my buttercream frosting right. The frosting would never be fluffy enough and would never hold up when I piped it through a tip. I didn’t understand what I was doing wrong until finally I had my mom walk me through it. Turns out there is a very simple trick to getting the fluffiest frosting that’ll stay where you put it. The trick is, you beat the crap out of it! My mom told me to whip the butter in the mixer on high for no less than 7 minutes! 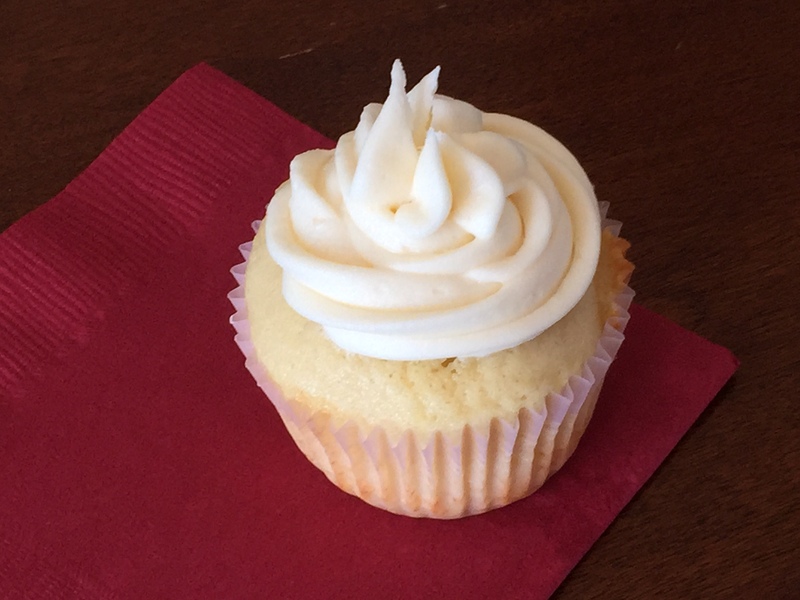 So here is my buttercream frosting recipe based on my mom’s recipe, but I don’t use shortening like she did because I just don’t like the mouth feel. 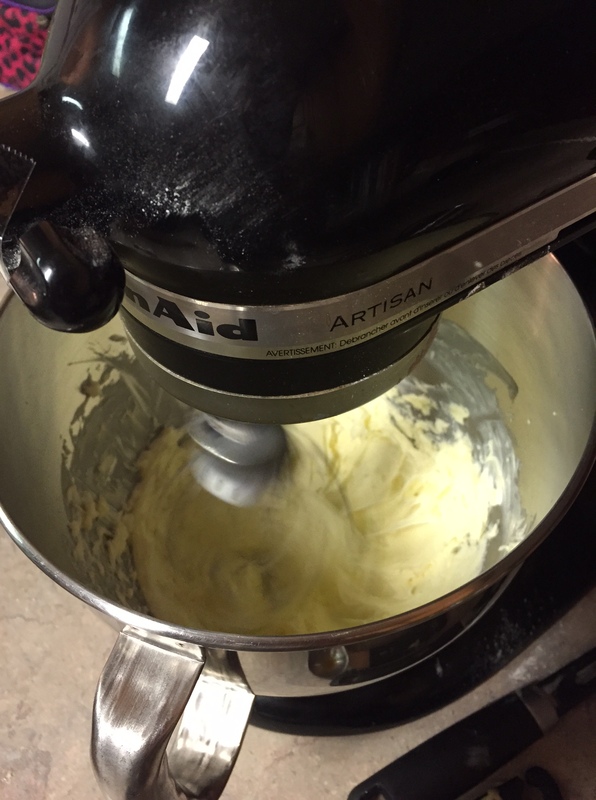 With an electric mixer with a whisk attachment, beat the butter on high for 10 minutes. You can periodically stop the mixer to scrape down sides of the bowl. The butter will get fluffy and almost white in color. When butter is very light and fluffy (after 10 minutes of whipping) turn mixer off and add the vanilla and two cups of the powdered sugar. Turn mixer on low until the sugar is combined and then turn it on medium speed and add 2 tablespoons of the milk. Turn mixer back to low and add the rest of the powdered sugar and a couple more tablespoons of milk until you have a fluffy, light, spreadable consistency. You are now ready to spread the frosting onto cakes or cupcakes. This can be done using an off-set spatula or pastry bag and tip. If you don’t have either of these, the back-side of a butter knife works just fine. 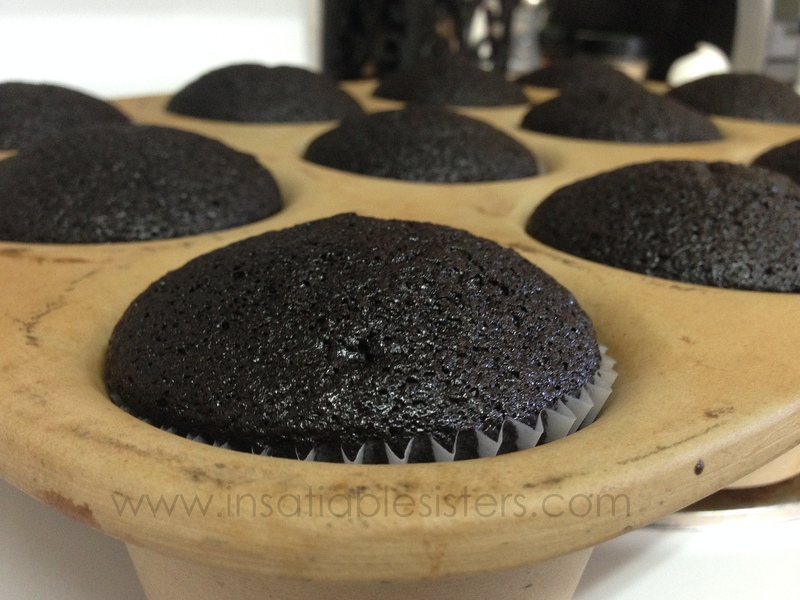 This recipe will frost approximately 24 cupcakes or 1 9×13 cake or a two layer 8 inch round cake. Happy frosting!! I can honestly say that these are the best chocolate cupcakes I’ve ever had. No exaggeration. 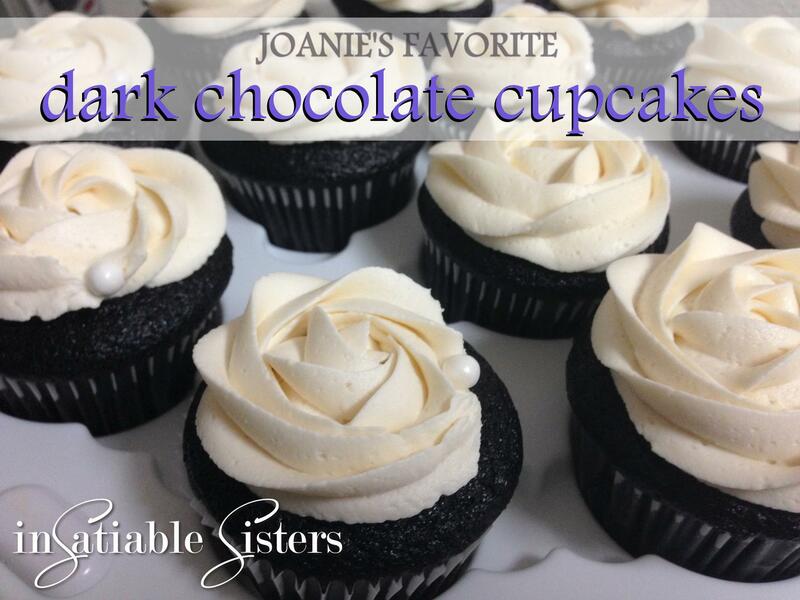 I’m a big chocoholic and, in my opinion, the darker the better! Sure there’s a time and a place for milk chocolate (and even white chocolate, though that’s not really chocolate) but dark chocolate takes the cake. Or rather, MAKES the cake! 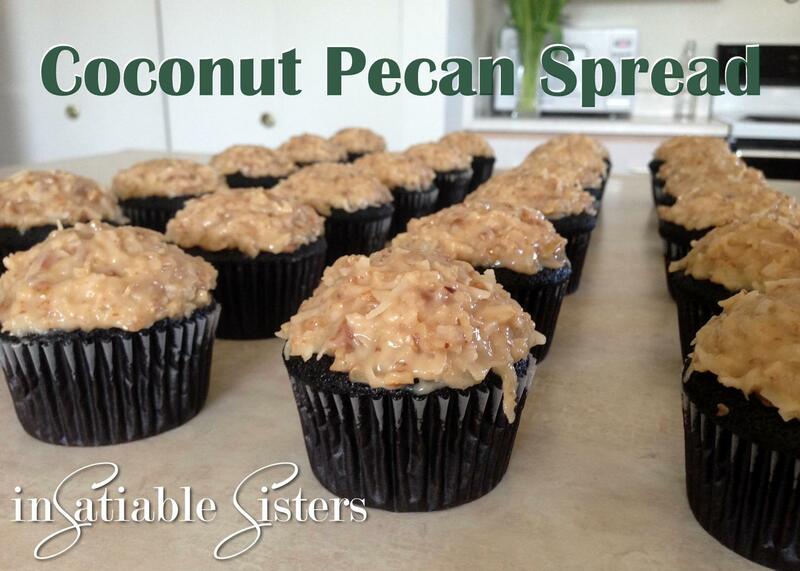 I came across this recipe from Life, Love & Sugar in the news feed of our Facebook page. The chocolate cake was layered with a decadent pumpkin cheesecake and frosted with pumpkin icing. The photos were so beautiful and enticing that I was more than happy to test it out for a friend. While the original layer cake was delicious, the chocolate cake really stood out to me. Since then, it has been my go-to for chocolate cake. This recipe is rather quick and easy, and you don’t need a mixer. So far, it has been absolutely fool proof. 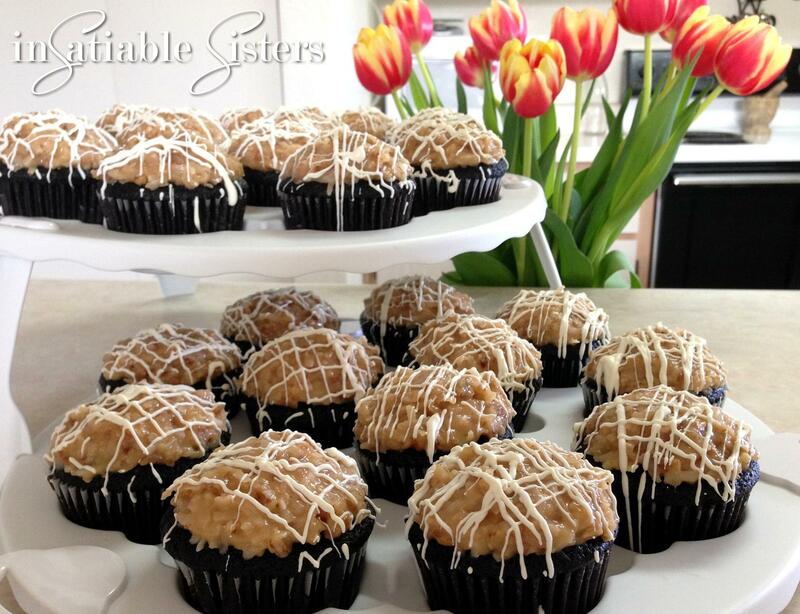 The best part is, they are so rich and delightful that you really don’t even need icing…that’s just a bonus. 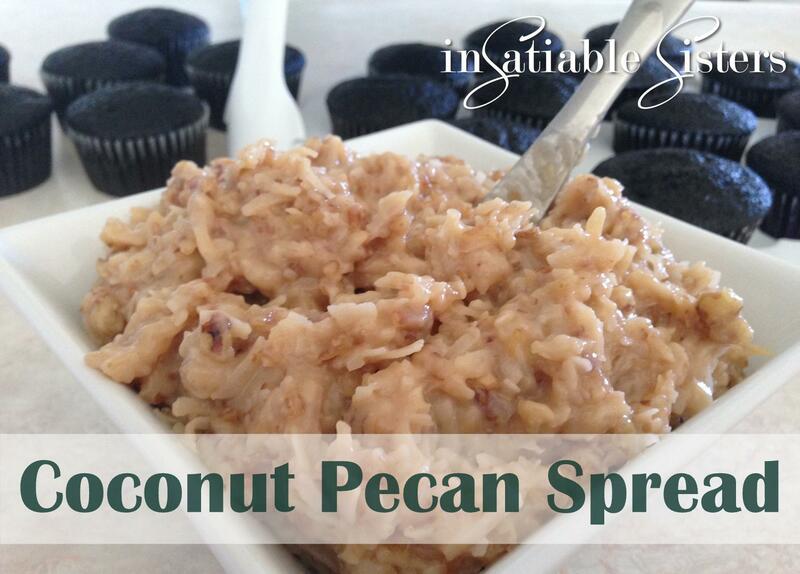 =) However, if you do want something sweet to spread on top, try our Basic Buttercream or Coconut Pecan Spread. Enjoy! Prepare your pans ahead of time. Line cupcake pans, OR thoroughly grease and flour 2 9-inch cake pans. You may consider adding parchment paper rounds to the bottom of the pan to ensure an easy release. Preheat oven to 300 degrees. In a large bowl, combine all dry ingredients and whisk together thoroughly. Add eggs, buttermilk & oil and mix until combined and glossy. 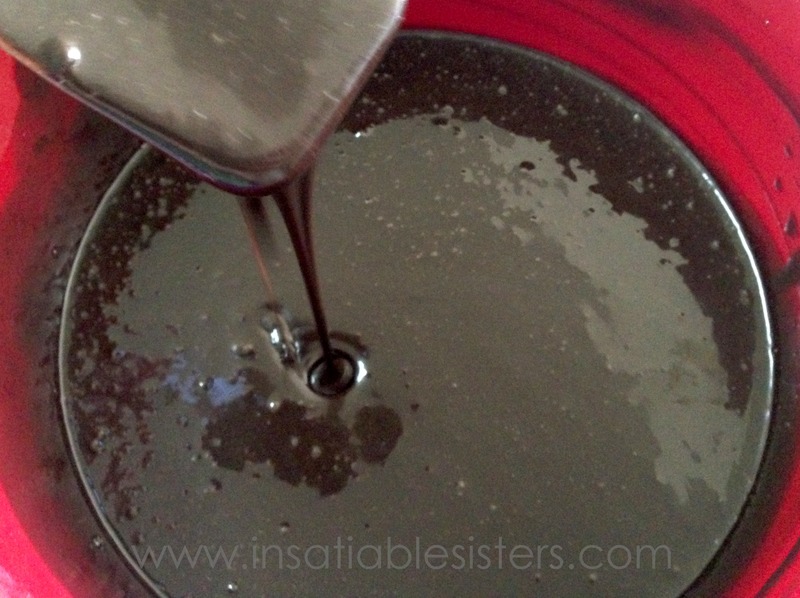 In a measuring cup, combine the boiling water and vanilla and add it to the chocolate mixture. Give the batter a final stir until all ingredients are thoroughly combined. The consistency will be a little runny, but, trust me, it’s perfect. For round cakes: bake for about 35-40 minutes. You know your cake is done with you can insert a toothpick into the middle and it comes out clean. However, DON’T disturb the cake until the final minutes of baking. You don’t want to cause it to collapse. Collapsed cake is not pretty, I’ve seen it. Allow the cakes to cool for about 10 minutes in the pan, then transfer to cooling racks and let them come to room temperature before you frost them. Makes 24 cupcakes (25 if you’re lucky!) or one decadent, layered round cake. I love citrus and grapefruit is one of my favorites. It reminds me of being at my grandparents house in Florida and picking the tart fruit right from the tree! 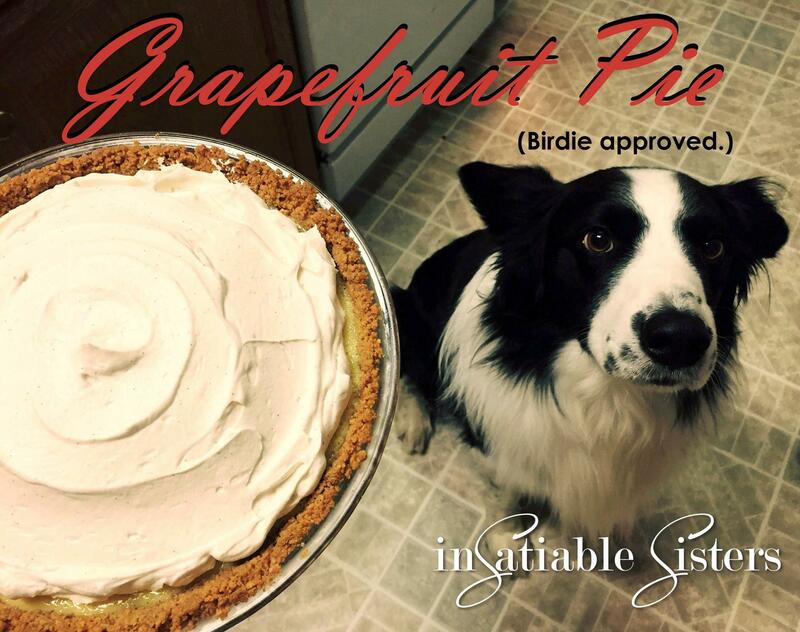 As I was testing my key lime pie last year I started thinking about the possibility of grapefruit pie. 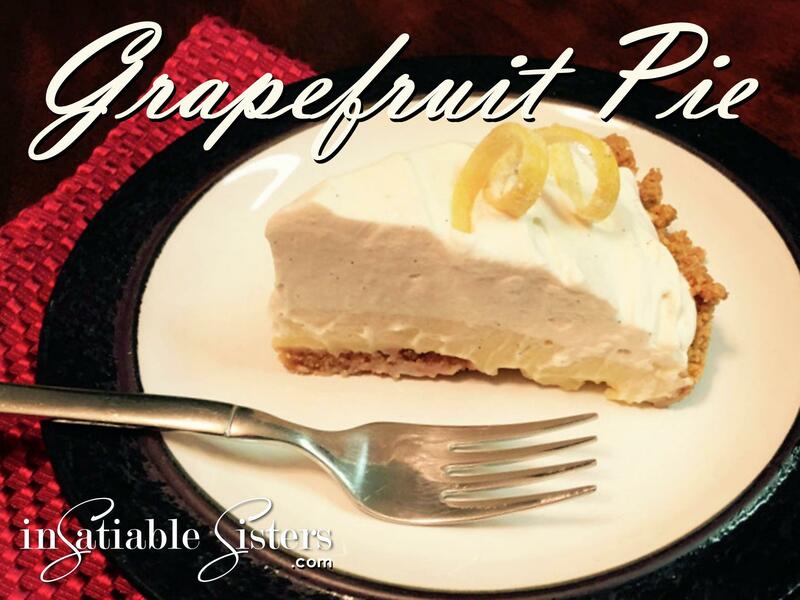 I’ve tried different variations of grapefruit pie over the last year and finally came up with one that I think is perfect. As I researched grapefruit pie, I realized that they all use the actual wedges, and made a fruit pie, while I wanted more of a custard. So I juiced the grapefruit and simmered it and reduced it by half so it was super sweet and super tart. I also used the zest of one whole grapefruit to make sure it had tons of flavor. Then I took the custard base that I use for the key lime pie and used the grapefruit juice and zest instead. I couldn’t be more happy with the results and I hope you like it too! *If you don’t have a vanilla bean you can double your vanilla extract. In a 9 inch pie plate mix the graham cracker crumbs with the sugar. Pour the butter into the dish and mix with a fork until all the graham cracker is coated. Press mixture onto the sides of the dish and then press into the middle making an even thickness throughout. Set aside. To make the whipped cream, put the heavy cream into a cold mixer bowl (I stick mine in the freezer beforehand for a few minutes). 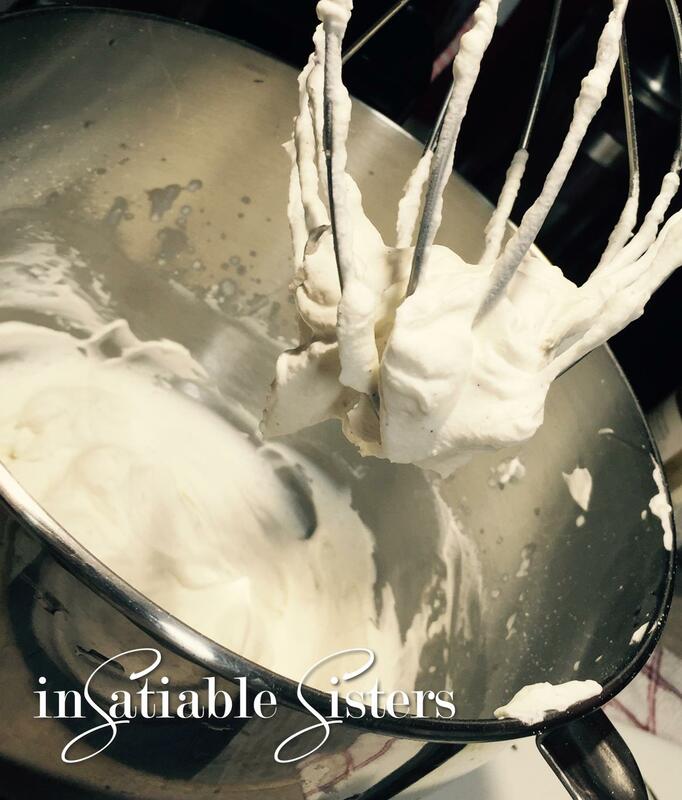 Using the whisk attachment and the mixer on high, whip the cream until it thickens up and forms peaks (3-4 minutes). Turn the mixer off and add your vanilla and powdered sugar. 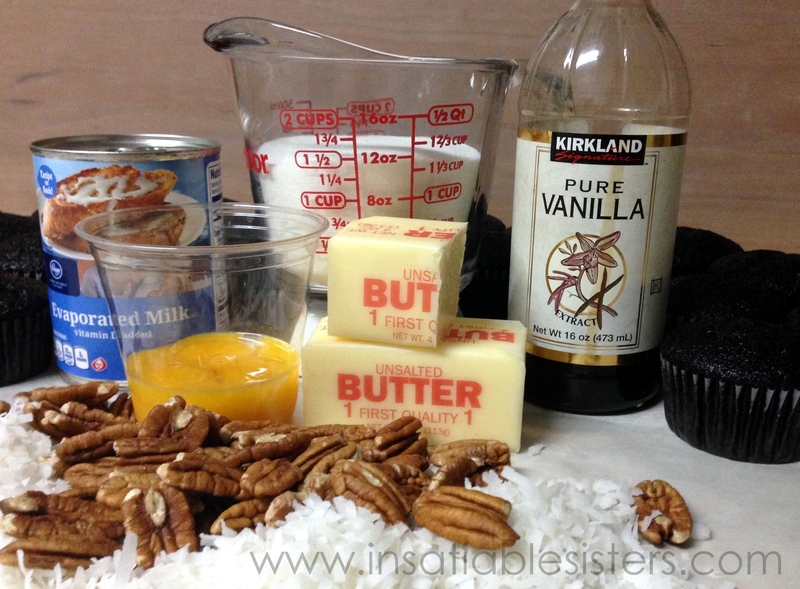 Turn the mixer on medium to incorporate the sugar and vanilla. Once finished, put the whipped cream into a lidded air-tight container and store in refrigerator. You will need your bowl and whisk attachment again so you’ll need to wash it. 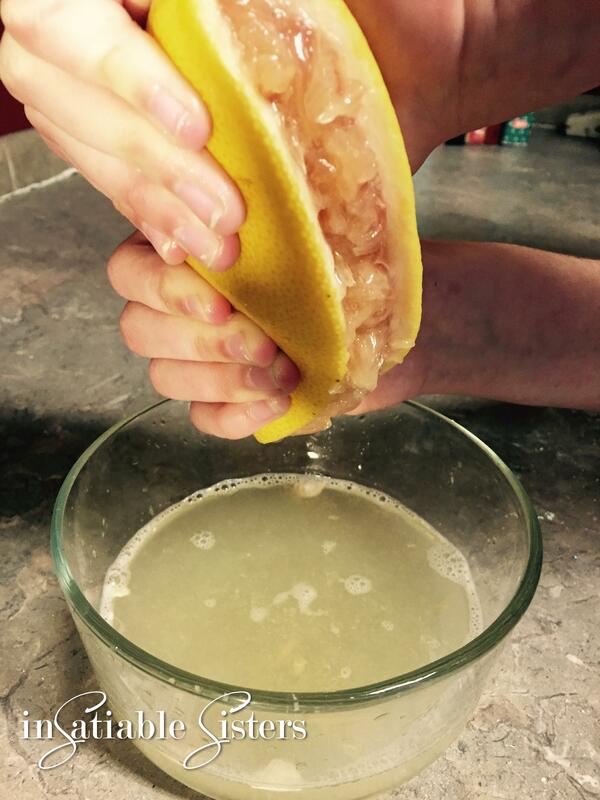 Squeeze grapefruit juice into a small bowl or sauce pot. Strain out seeds and big clumps of pulp. Once the juice isn’t hot to the touch (it’s okay if it’s warm) add it, the sweetened condensed milk, and egg yolks to a mixer bowl. 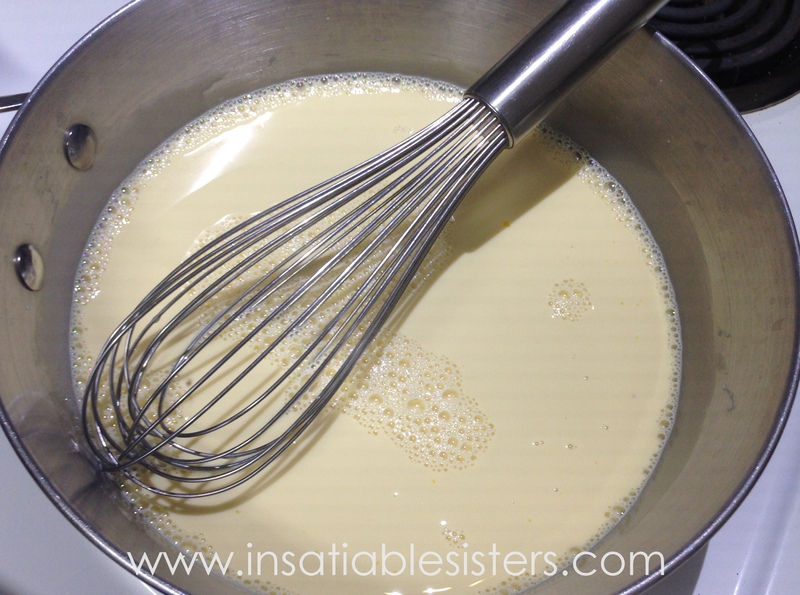 Using your whisk attachment again, blend on high until well incorporated, 1-2 minutes. Let pie rest out of the oven for 10 minutes before chilling it in the fridge. Top with homemade whipped cream and serve cold. Blackberries are synonymous with Fall in the Pacific Northwest. Everywhere you go you can find fresh blackberries for sale, blackberry shakes and smoothies, blackberry desserts, jam & syrup…you name it! I’m lucky enough to have access to TONS of wild blackberry bushes that are heavy with ripe, juicy berries. I’ve been a little obsessive this season about making sure I’ve picked enough to last me through the winter, and my torn up hands are proof of that! But, it’s well worth it to have a nice supply in the freezer. Not only are they amazing in tons of recipes, but they also make flavorful (and pretty!) little ice cubes for your water. This recipe is a spin off from my Key Lime Cheesecake recipe. I used the same basic method with a few key ingredient swaps. Anyone who knows me knows that I’m not a dessert girl, but I could eat these all day! It’s light and moussy with tons of blackberry flavor, not to mention the color!! They’re pretty little things! Keep in mind, the recipe as written includes the blackberry seeds. If you are someone who is sensitive to those hard little seeds, just replace the 2 cups of blackberries with 1 cup of fresh, strained blackberry juice. Also, you can prepare in two ways: traditional cheesecake in a spring-form pan, or, my favorite, cheesecake mini’s (as pictured above). To Prepare Crust: In a food processor, process graham crackers until they turn to coarse crumbs. Transfer to a bowl, add melted butter, sugar and cinnamon. Stir until thoroughly combined and mixture is the consistency of wet sand. Press crumbs firmly into the bottom of an ungreased spring-form pan. (If you’re making individual cheesecakes in a cupcake pan, scroll to the bottom for further instructions.) Bake for 7 minutes. Remove and allow to cool completely. To Prepare Blackberry Syrup: In a small saucepan, mash blackberries. Add lemon juice and cook on medium heat until they release their juices, 5-10 minutes. Strain the liquid through a fine mesh strainer. Return to pan, add the sugar and cook on medium for another 5 minutes or until liquid coats the back of a spoon. Allow to cool completely. To Prepare Blackberry Mousse: Add blackberries to a medium saucepan and give them a quick squish with a fork. Add water and Knox gelatin and allow to sit about 5 minutes until the gelatin begins to develop and the liquid thickens. Add eggs and sugar and whisk until eggs are well beaten into the mixture. Turn your heat on medium and stir constantly while the mixture slowly comes to a boil. Stirring is VERY important, you don’t want to end up with scrambled eggs in your cheesecake! Once the mixture has thickened remove from heat and set aside. In a large mixing bowl, cream the butter and cream cheese together. Add the blackberry mixture and mix on medium speed until well combined, scraping the sides and bottom so that all of the cream cheese is incorporated. Refrigerate until cool stirring occasionally, about 1 hour. Meanwhile, whip the heavy cream in a metal bowl until stiff peaks form. When the blackberry mixture has cooled, fold in the whipped cream. Pour the mousse into prepared crust and smooth it out with a knife or the back of a spoon. Refrigerate until firm, about 2 hours. To release from the pan, run a thin knife around the edge of the pan before opening the spring-form clip. Remove the pan cuff. Place a sheet of parchment over the top of the cheesecake, then flip it over onto a flat surface. 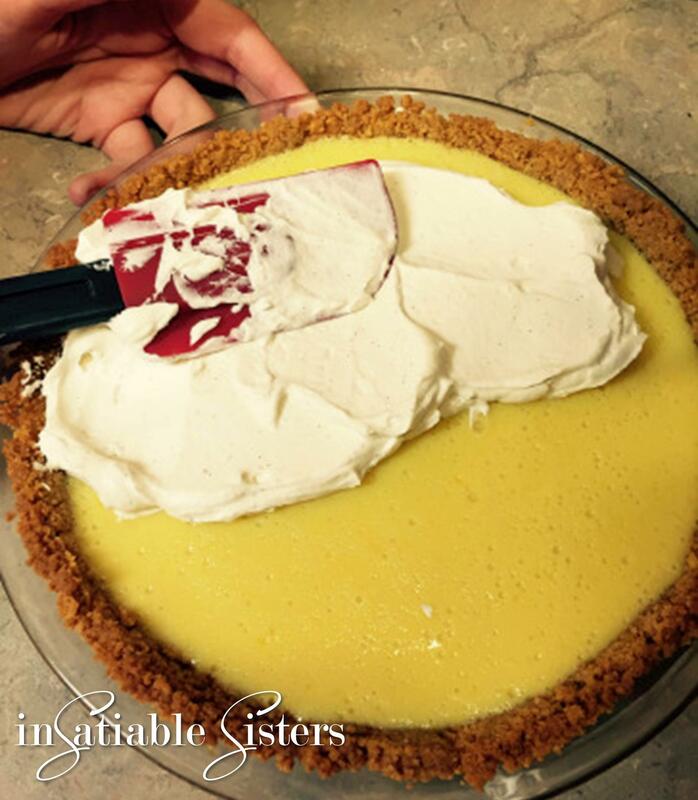 Gently insert a butter knife between the crust and the pan and the the cheesecake should easily release. Before serving, drizzle with blackberry syrup. To prepare cheesecake mini’s, fill cupcake pans with foil liners (recipe makes about 24). Note: You cannot prepare mini’s in batches, they must all be done at once because the cheesecake mixture will firm up in the mixing bowl if left unpoured. If you don’t have at least 24 cupcake spaces, you can purchase disposables at any dollar store or grocery store. Bake about 7 minutes at 375. Once crust has cooled, fill with prepared blackberry mixture all the way to the top of the foil liner. Refrigerate until cool and set, at least 2 hours. Top with blackberry sauce and fresh berries. Indulge! Imagine a dessert that’s sweet, tart, silky, crunchy, rich and fluffy all at once. Are you imagining Key Lime Cheesecake? This sweet treat is one that will awaken all your senses…and is quite possibly my favorite dessert! It’s so refreshing when it’s served ice cold on a hot day. Occasionally, I take orders for baked goods/desserts and this one is the one that’s most requested. Don’t be intimidated by all the steps, it’s really quite simple! You can even prepare the crust ahead of time or, if you’re really in a pinch, you can purchase prepared graham cracker crusts (this recipe fills 2!). That being said, I highly recommend making your own crust with the addition of the unsweetened coconut. The coconut really adds something special! You can usually find it in the bulk section of the grocery store. If not, ask! Want to present your cheesecake in a more festive way? Scroll to the bottom for a fun variation: cheesecake mini’s! Go ahead, try this one!! Your time and effort will be rewarded! 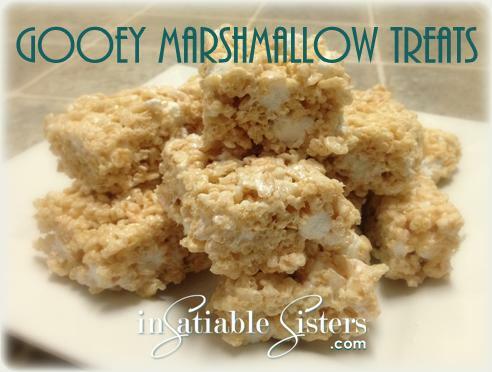 *If you choose not to use coconut, just increase your graham cracker crumbs to 2 cups. Optional: additional heavy whipping cream to decorate plus granulated sugar to taste. In a food processor, process graham crackers until they turn to coarse crumbs, add in coconut and pulse until combined. Transfer to a bowl, add melted butter, sugar and cinnamon. Stir until thoroughly combined and mixture clumps. Press crumbs firmly into the bottom of an ungreased springform pan. Bake for 7 minutes. Remove and allow to cool completely. In a 2 qt saucepan, combine lime juice, water and gelatin. Let stand 5 minutes. Add sugar, eggs, and lime zest. Whisk up the mixture until completely combined and cook over medium heat, stirring constantly until it just begins to bubble. DO NOT allow it to boil. Remove from heat and set aside. In a large mixing bowl, beat butter and cream cheese together until well combined. Pour the hot lime mixture into the cream cheese mixture. Beat with an electric mixture until thoroughly combined, approximately 2 minutes. Refrigerate for about an hour, stirring occasionally. You want the mixture to cool down, but not set up. Once lime mixture is cool, fold in the whipped cream. Make sure you combine it well, but some marbling is okay. Pour mixture into the prepared crust, smooth out the top and refrigerate for several hours to allow cheesecake to firm up. Once cheesecake has set, run a knife around the edge of the springform pan to loosen the edges. Slowly release the clasp and press the cake up out of the pan. You can remove the bottom piece of the pan by putting a sheet of parchment over the top of the cheesecake, putting a cutting board (or other flat surface) over the parchment, then flipping the whole cake over. Insert a butter knife between the pan and crust and the crust should pop right off. Place your serving platter on top of the crust and flip the cheesecake back over. Carefully remove parchment from the top. You can serve your cheesecake naked, or decorate with whipped cream. Whip approximately 1 ½ cups heavy whipping cream in a metal bowl until stiff peaks form. Add in sugar to taste, one tablespoon at a time, until desired sweetness is reached. Use the whipped cream in a piping bag or frosting gun to create all sorts of designs. My favorite is the roses and stars (pictured), which is created by using a 2D star tip. You can create cheesecake mini’s, which is my personal favorite way to prepare this dessert, and it’s a lot easier to serve. 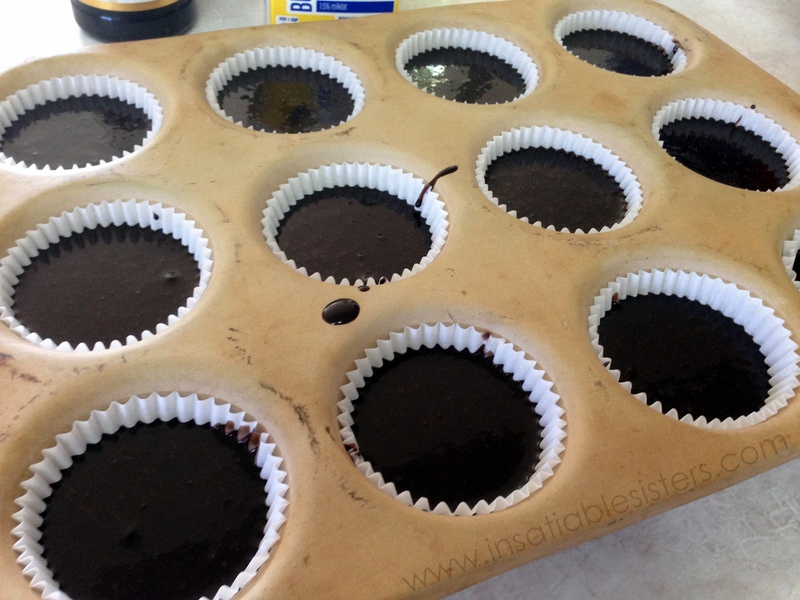 Fill cupcake pans with paper or foil liners. Note: You cannot prepare the mini’s in batches, they must all be done at once. If you don’t have at least 24 spaces in cupcake pans you can purchase disposables at any dollar store/grocery store. Press about 1 tablespoon of the crumb mixture into the bottom of each. I like to fill all the cups before pressing to ensure the mixture is spread evenly. Bake about 7 minutes at 375. Fill each cupcake with the prepared lime mixture, you should have more than enough to fill each cupcake to the very top (any excess can be refrigerated and enjoyed without crust). Refrigerate until cooled and set, at least 2 hours. Garnish with whipped cream and lime zest. This post is dedicated to our beautiful Mama. She always worked hard to make life special for each one of her 6 children. We lived in “the woods” in Talkeetna, Alaska, a very small town that is an hours drive from the nearest suburban town. For us, the finer things in life did not come from a store, but from Mom’s hands. She made a lot of our clothes (and our doll clothes! ), cooked and baked from scratch, and always let us help even though I’m sure our “helping” just made more work for her. Start by draining your cherries on paper towels. You can do this a couple hours ahead of time, just don’t let your cherries get shriveled! Four hours is probably the max time you want to leave them out. I usually set mine out about ½ hour before I begin, change the towels once and blot the tops when I’m ready to work with them. If your cherries are too wet on the outside, the juice will begin to break down the dough before you’ve had a chance to dip them. Next, prepare your sweet dough, the gooey filling of the cherry. 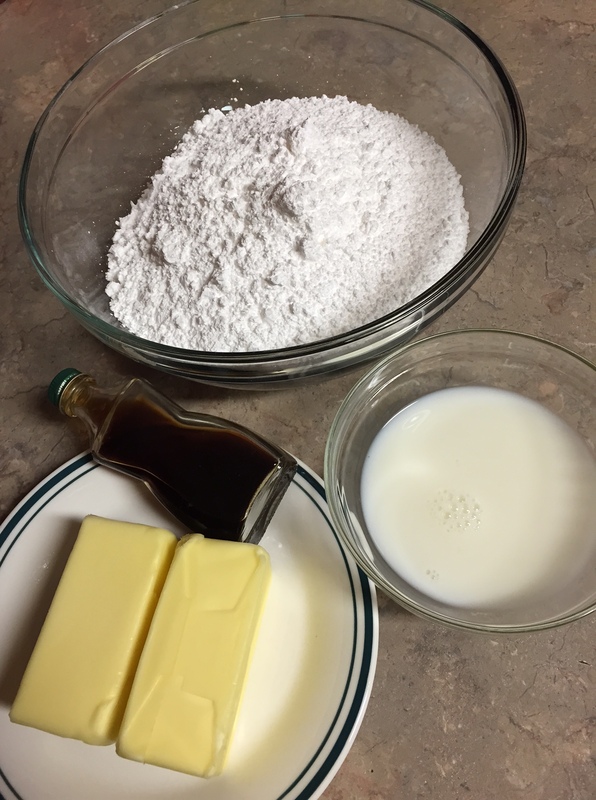 Mix butter and corn syrup together to form a paste. Add in the sifted powdered sugar and stir until combined. If your “dough” looks like a crumbly mess, perfect! Now get your clean hands in there and start squishing until the dough will stick together. Knead it on a clean counter top until it forms a smooth dough. Optional: To ensure you have enough dough, divide it into portion sizes (about 1 tsp) for the amount of cherries you need. Shape your dough around each cherry and set aside on wax/parchment paper. Next, break up your chocolate block into small, uniform pieces. This helps it melt quickly and evenly. **You can use chocolate chips instead, but they have an additive to help them keep their shape which affects the tempering process. You can also use chocolate melting wafers, but a lot of the time those aren’t made of real chocolate and you can definitely taste the difference! Measure out your chocolate. About 1 lb should do. You will have extra in the end, but you need the chocolate to be deep enough in your pan to be able to dip the cherry in. 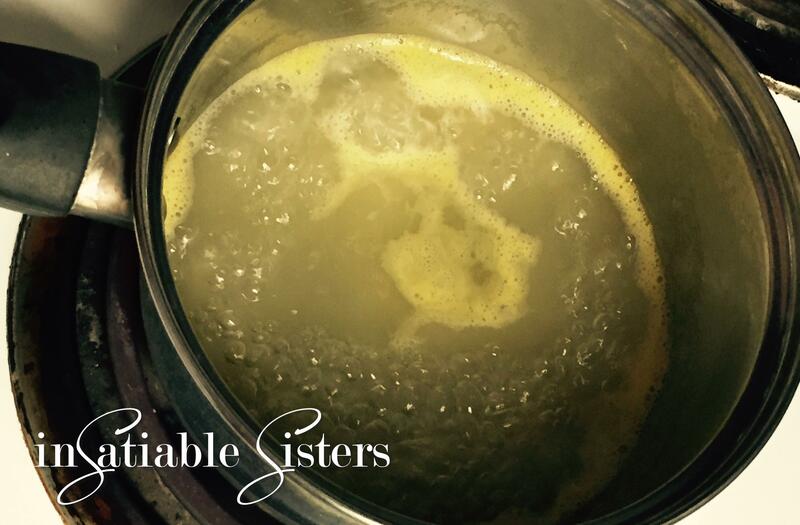 Add water to the bottom of your double boiler and turn the heat on LOW. The steam from this water will heat your chocolate pan at a gentler temperature. Chocolate tempering is not hard to do, but it does take patience. Don’t be tempted to turn the heat up, lest you end up with grainy chocolate. Low and slow is the key! If you don’t have a double boiler (I don’t) you can improvise…sometimes I use a metal milk steaming pitcher set on a steam basket in a sauce pan. This time I balanced a saucepan over a slightly smaller one. Sounds a little precarious, but it worked great! The thing to remember is that you don’t want direct heat and you don’t want ANY steam vapor or water droplets to get into the chocolate. Heed my warning, water in your chocolate will ruin it. 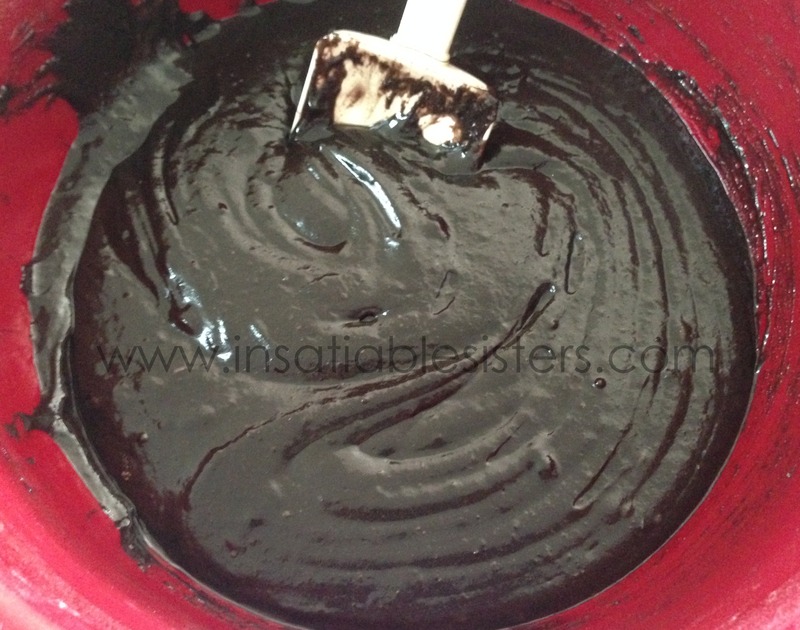 For more on tempering chocolate, check out this article. Using a candy thermometer, monitor the temperature of your chocolate. You don’t want it to get above 110 degrees Fahrenheit. Stir frequently but gently to make sure you aren’t getting any hot spots. While you’re patiently waiting you can set out your candy cups if you’re using them, or spread out a sheet of wax paper for the dipped cherries to dry on. Holding the cherries by the stem, dip them one at a time into the prepared chocolate, making sure to completely seal them, paying special attention to the base of the stem. Any holes or breaks will allow the filling to ooze out You don’t want that. Allow any excess chocolate to drip off. Place the dipped cherries stem side up in your candy cups or wax paper and chill until firm (but don’t freeze!). These scones were a very happy accident. Fresh strawberries are in abundance this fall and I wanted to use them in a simple recipe that really elevated the strawberry flavor without adding a ton of sugar. I remembered the basic scone recipe that my friend Dani game me and, hence, these babies were born. They only take about 30 minutes from start to finish, so not only are they delicious, they’re easy! *This amount only makes a TINY amount of glaze…just a few “stripes” for each scone. If you want a heavier glaze, just double the recipe. 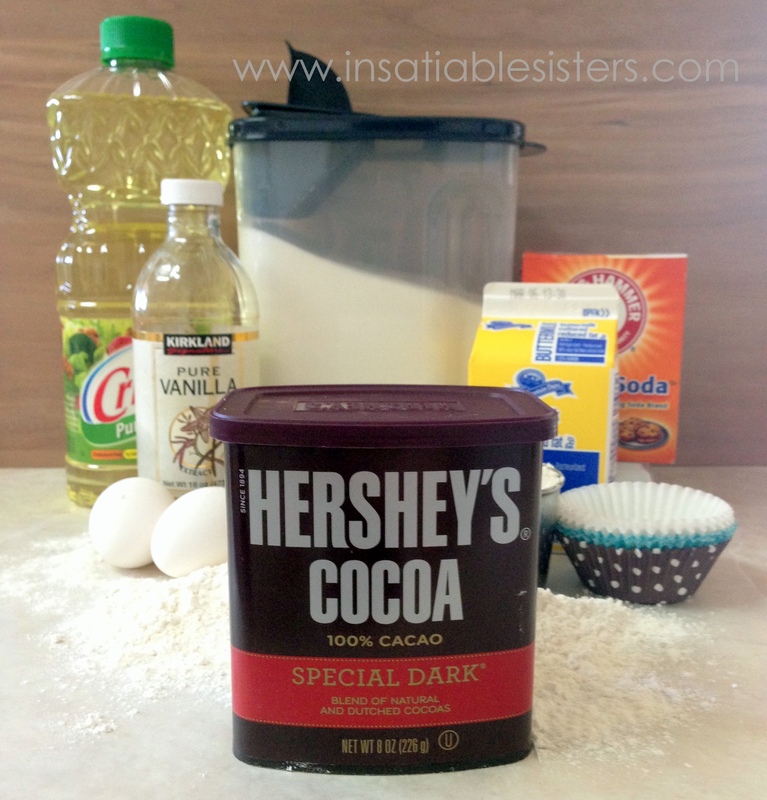 Put all dry ingredients into a bowl and whisk to combine. Add cold butter in chunks and stir into the flour mixture. 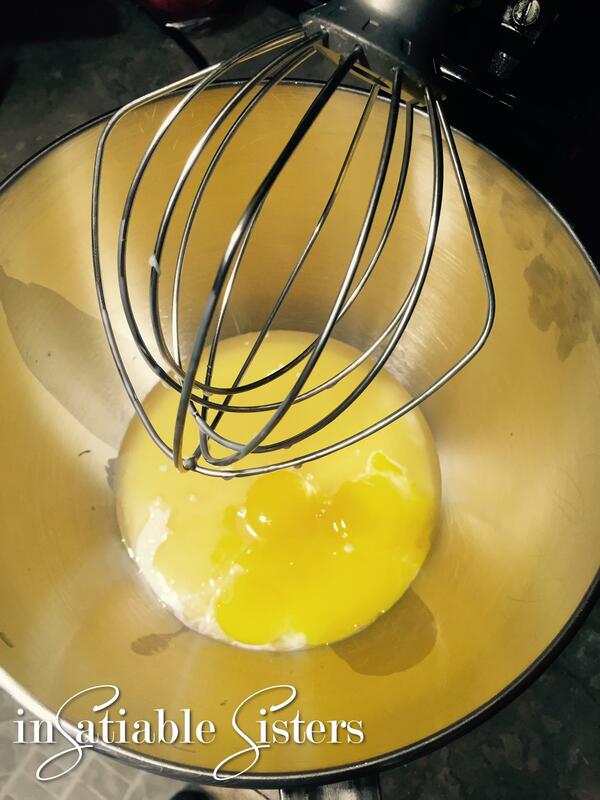 Add egg yolk and greek yogurt and cut it into the flour mixture using a pastry blender. Dough will be crumbly. Add strawberries and cream cheese and gently fold them into the dough. Lightly flour your counter top and form the dough into a flat disk. If the dough seems moist, due to the juicy strawberries, press a little extra flour into the top and sides of the disk. Cut into 10 even triangles. Place the triangles on a sprayed baking sheet, about 1 inch apart. 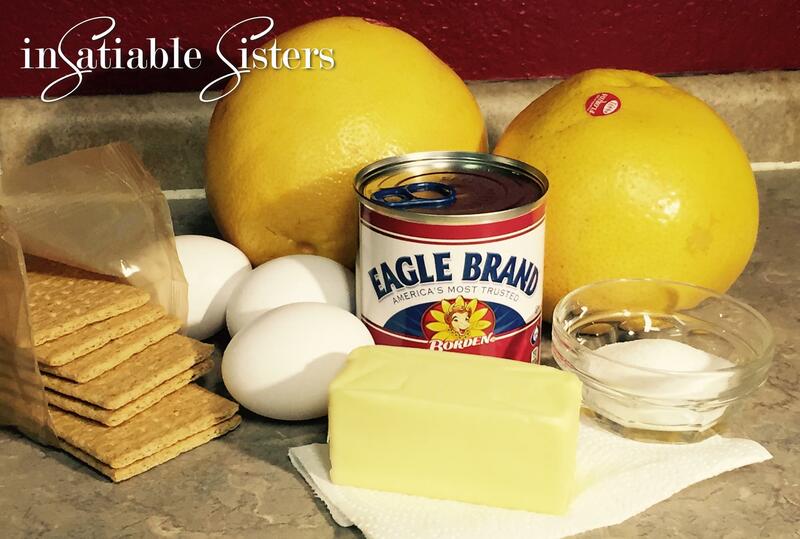 Brush with the egg whites and sprinkle with raw sugar, if desired. I use Sugar in the Raw. Bake in a 400 degree oven for 15 minutes. Tops should be golden brown. Drizzle a small amount of glaze over each scone. Serve immediately. *Due to the short shelf life of strawberries, these scones need to be eaten within a day of baking…if they last that long. Start by crumbling the cake into fine crumbs. You can do this by hand, or by using a food processor on pulse. Set aside. Next, mix your frosting. Beat the butter with an electric mixer for a few minutes on medium speed. Gradually add confectioners sugar, mix until well incorporated. Stir in the lemon juice and mix well, then add the milk. Beat for about 3 minutes on medium speed. Check your consistency, add confectioners sugar if too thin, or milk if too thick, 1 Tbs at a time until you reach the desired consistency. Once frosting is complete, mix several tablespoons into your cake crumbs. You want the cake to form a ball and hold together when you insert the stick, but you don’t want it to be too gooey. This step is pretty much trial and error, just make sure you mix well after each addition of frosting until you get it just right. Form cake balls into approx 1.25 inch balls. Melt a small amount of your candy coating, dab the cake pop stick into candy, and carefully insert it into the cake ball. 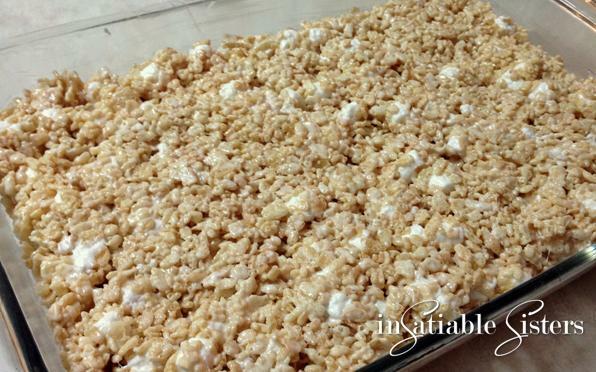 Place them on parchment paper and allow the candy “glue” to harden before attempting to dip. I can’t decide if this next step is my least or most favorite. Dipping candy is so fun, and the results so pretty, but it’s a lot of work! In a microwave safe measuring cup (or narrow bowl) heat 2 cups of candy pieces for 45 seconds. Stir until pieces are melted and smooth. If needed, microwave for an additional 20 seconds. Add vegetable oil and stir until smooth. *If you’re using chocolate, like chocolate chips, please check out this article on tempering chocolate. Although tempering is quite simple, it is very specific. 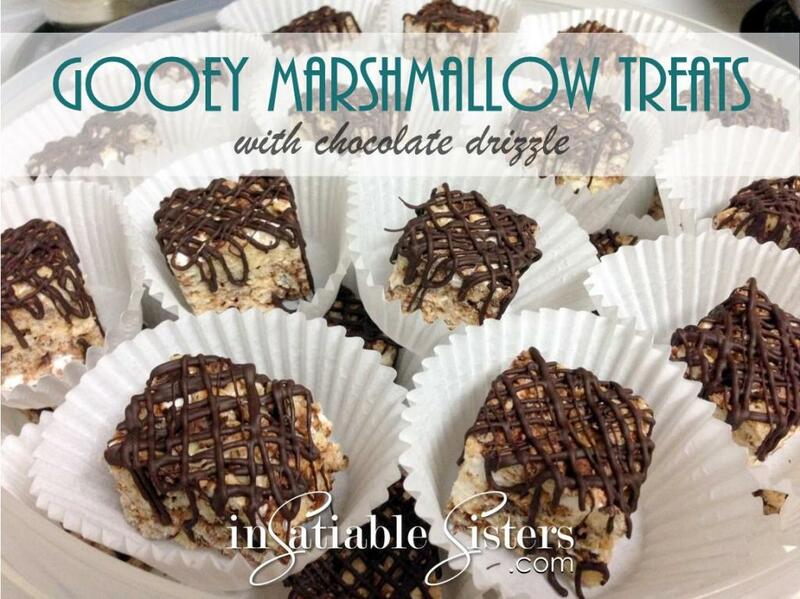 Once candy coating is firm, you can drizzle with another color for a decorative touch.